1. Getting Engaged. Definitely my most favourite thing of the month (or the year!). I can't believe I have been wearing this beautiful ring for a whole month already! 2. One Line A Day. I started this journal at the start of this year but have really loved documenting all of the excitement that this month has brought. The whole idea of the journal is to write down one line about your day, everyday for five years. I'm so glad I started it this year. I think it will be a really nice book to keep and look back on when I'm older. 3. Wedding Magazines. 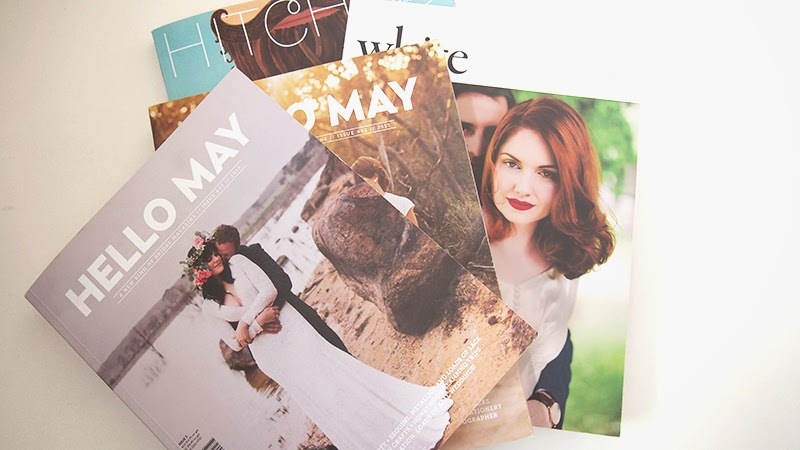 This month I have added a few wedding magazines to my magazine collection. 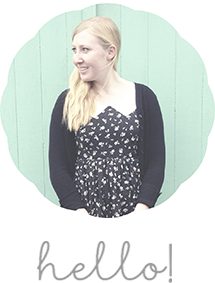 I have loved reading through all the different wedding stories and finding some ideas and inspiration. They will come in very handy when I begin to really start planning this wedding. 4. Spaces. 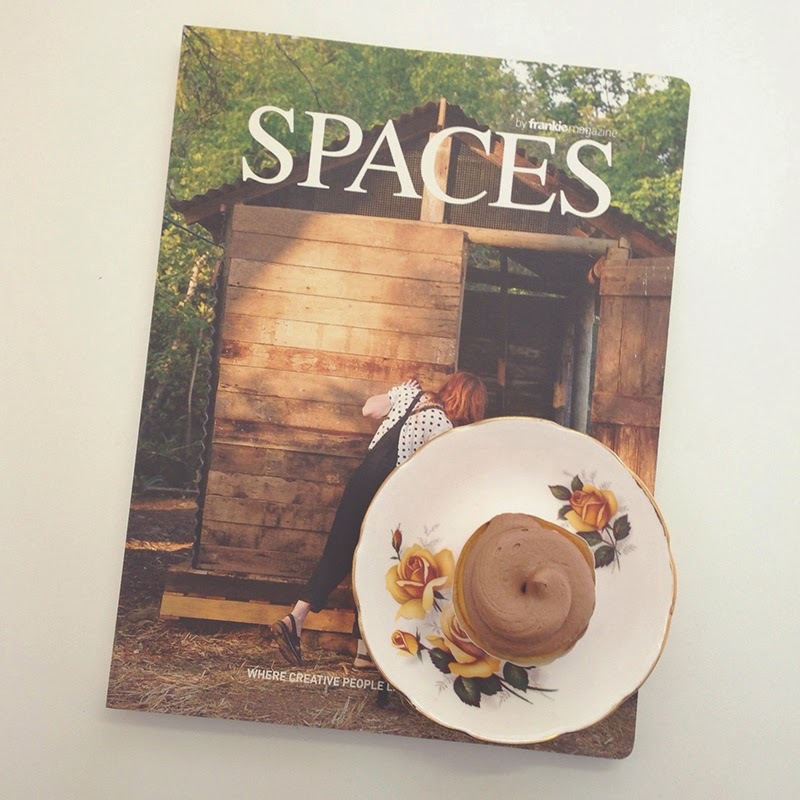 A book that I have been really loving is Spaces by Frankie Magazine. It's a nice big book that features lovely, inspiring spaces of creative people. Definitely a good one to read if you are re-doing your work or home space! 5. Vintage Handkerchiefs. 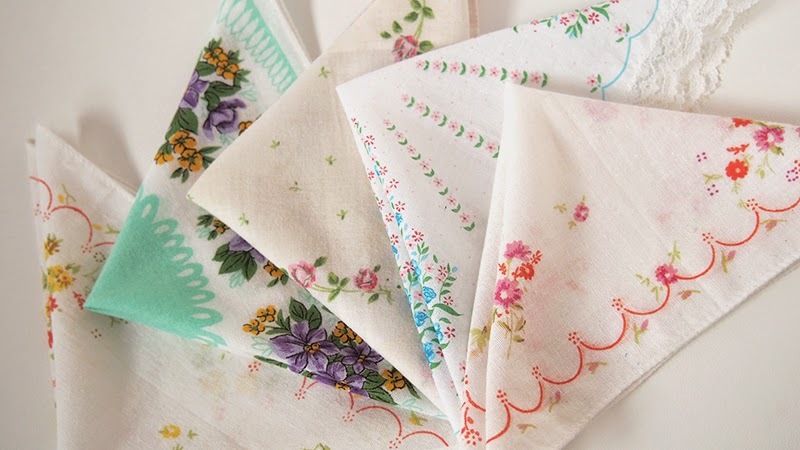 My final favourite that I want to share are these pretty vintage hankies that I have been collecting for an exciting project that I will be sharing sometime very soon! I hope you like my favourite things for this month. What's something you've really enjoyed in July? Really lovely favourites! 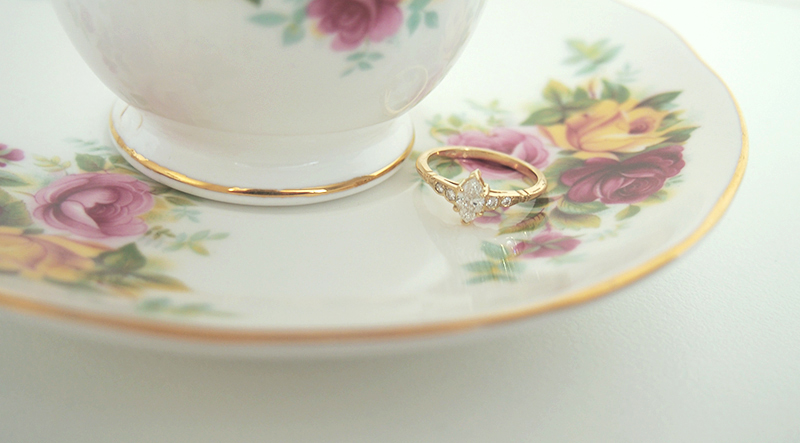 I have to say I wasn't sure about putting my ring in my own favourites but maybe I should have just done it! I am so in love with this post. Your pictures are SO pretty - the handkerchiefs have to be my favorite. 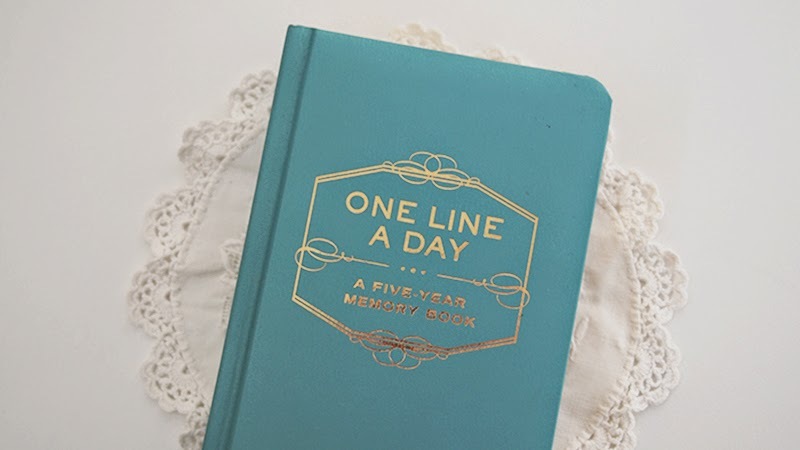 I have been meaning to start the one line a day book for so long!